Robots might be coming to a Walmart store near you by the end of January. The retailer announced that it is rolling out 360 “autonomous floor-scrubbing robots” in a select number of Walmart stores in the U.S. by the end of the January. The robots can perform fairly complex tasks like cleaning floors on their own even when customers are around. 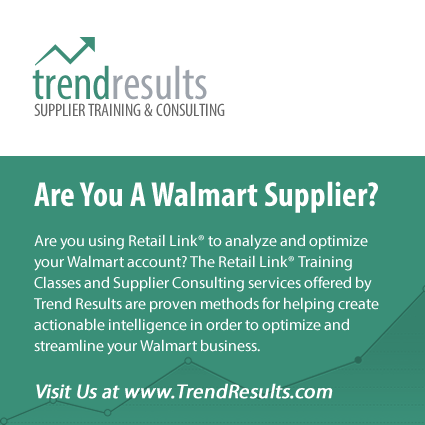 This move is in line with other initiatives that Walmart is undergoing, leveraging technology to make for a better customer experience, while also significantly reducing their employee overhead. The robots, which look like a cross between a miniature Zamboni and a motorized wheel chair, already scrub floors at airports in Seattle, San Diego, Boston and Miami. The company behind the tech last month unveiled a smaller version of the machine developed jointly with SoftBank Group Corp.’s robotics arm and aimed at the Japanese market. What do you think about using tech to replace mundane and repetitive tasks like this? Sound off in the comments!